Dubai: Nothing comes more naturally to us than our breathing. But as the Dubai Fitness Challenge progresses full steam, fitness experts, even doctors, are reminding us there’s a pressing need to unlearn what we take for granted, so we can clear the path for a whiff of fresh air. 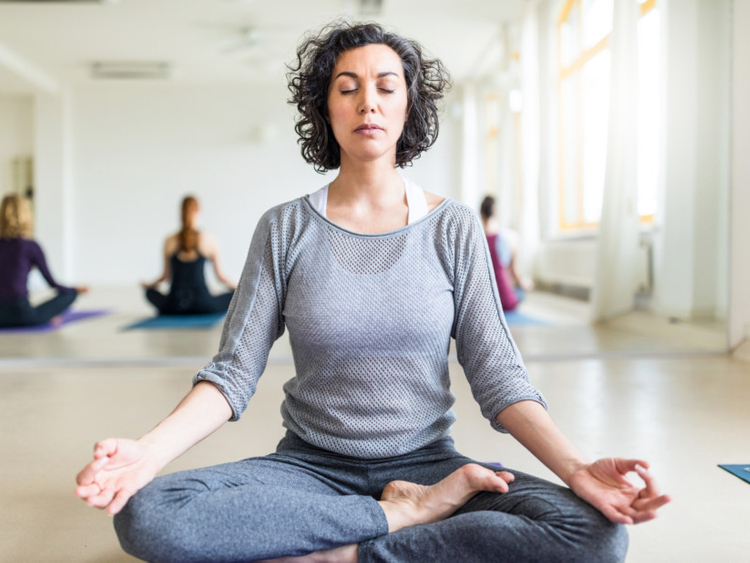 Some call it a science, others an art, but breathing right is at the root of all wellness regimes, whether it is meditation and yoga or resistance training and endurance. She practises Brazilian jiu-jitsu, resistance training and endurance events, all of which require that she is aware of her breathing and is able to regulate it. In yoga, pranayama is taught as a formal discipline to control breathing, which is the source of ‘prana’ or the vital life force. 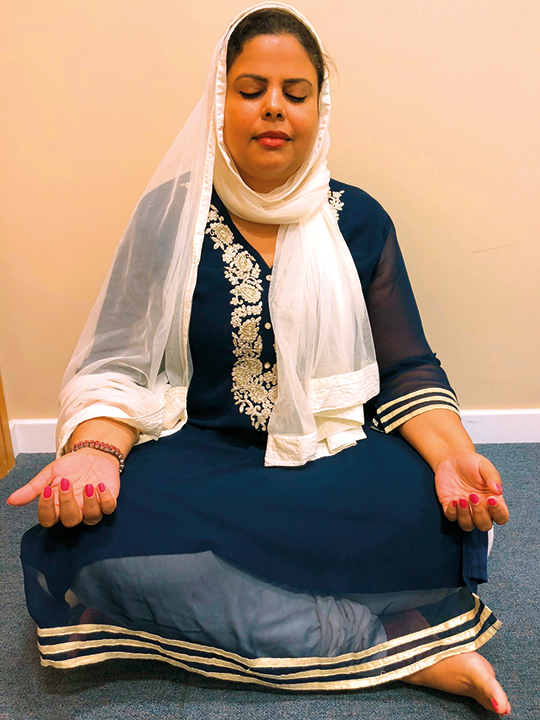 Giving her own example, she said a road accident left her with a permanent brain damage, as a result of which her concentration powers were greatly reduced, but regular yoga and breathing practices helped improve her brain function. “Just as our feelings, thoughts and emotions influence how we breathe, how we breathe can influence and affect our thoughts and feelings. So breathing right can actually help us come out of depression, anxiety and stress,” she said. The premise is supported by medicine. 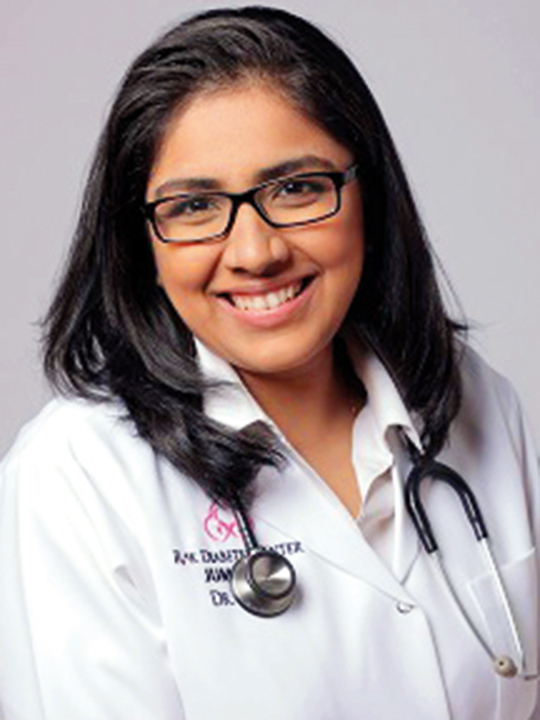 Dr Sweta Adatia, specialist neurologist at RAK hospital and RAK Diabetes Centre, Dubai, said breathing correctly helps activate the vagus nerve, a long and wandering nerve that connects the brain stem to vital organs like the heart, lungs, liver and kidneys. It also links the neck, ears and tongue to the brain.